Calling the songs ‘something very precious’ to him and to be his ‘first step’ in his singing career, Angaraag mentioned that he has recovered the songs and digitized them for everyone to listen. The singer also mentioned through Tweets that his voice had not really matured during the recordings of the song and that due to some unfortunate reasons, the project that featured the songs couldn’t be completed. “We couldn’t record the final vocals or mix the album,” he tweeted. Angaraag mentioned that he found the old songs on a tape in his ‘old trunk’. The singer says that he will be putting the album out online tomorrow. 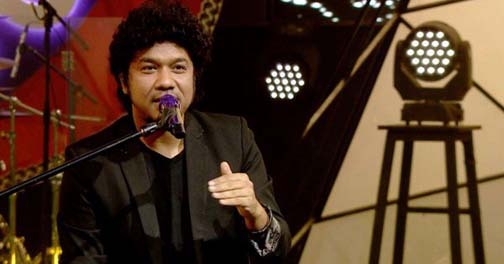 Papon noted that by releasing the album, he will be paying a tribute to the effort his father had put and ‘dream he had dreamt’. ‘He is no more but he is watching,’ stated Angaraag in an emotional tweet.